Shemaroo Entertainment Limited, the leading content provider for television and digital ecosystem is beefing up its leadership team and has announced three new senior hires across Product, Digital Marketing and Public Relations. Vaibhav Goyal has been appointed as General Manager, Head of Products in New Media & Technologies, while Omprakash Singh joins as Digital Marketing Lead and Ankita Anthony has been roped in as Public Relations Lead. The appointments are Mumbai-based and are expected to help drive the company’s growth in its new transitional phase. 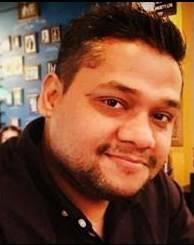 Vaibhav Goyal who joins Shemaroo as Head of Products in New Media and Technologies has over 13 years of experience in media & entertainment and telecom. An alumnus of IIT Madras, he joins from Reliance Jio, where he was a senior Product Manager working on JioTV. In the past, he has worked with Hungama, Nokia and TCS on cutting-edge technological products. 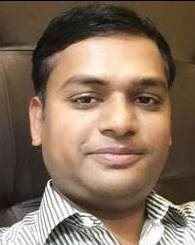 At Shemaroo, he will lead the digital products development and strategy. Omprakash Singh has 11 years of experience and joins from Law & Kenneth Saatchi & Saatchi, where he was the digital Business Head on Renault India. A bachelor in computer application, Om also co-founded a creative digital start-up Tiki Tech and was part of it for over 5 years before he moved to Everymedia Technologies. At Shemaroo he will be heading all the digital marketing initiatives. 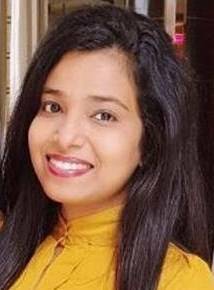 Ankita Anthony, who joins as the Public Relations Lead has around 10 years of experience, specializing in communication strategy across media & entertainment. She joins from ZEE TV, where she was primarily responsible for designing and executing media strategies across fiction and non-fiction formats. A journalism graduate from St. Xavier’s College, Mumbai she started her career as an assistant producer with CNBC TV18 and then went on to work with leading PR agencies like Edelman and Avian Media on brands such as MTV India, Comedy Central, Lakme Fashion Week and Diageo amongst others.